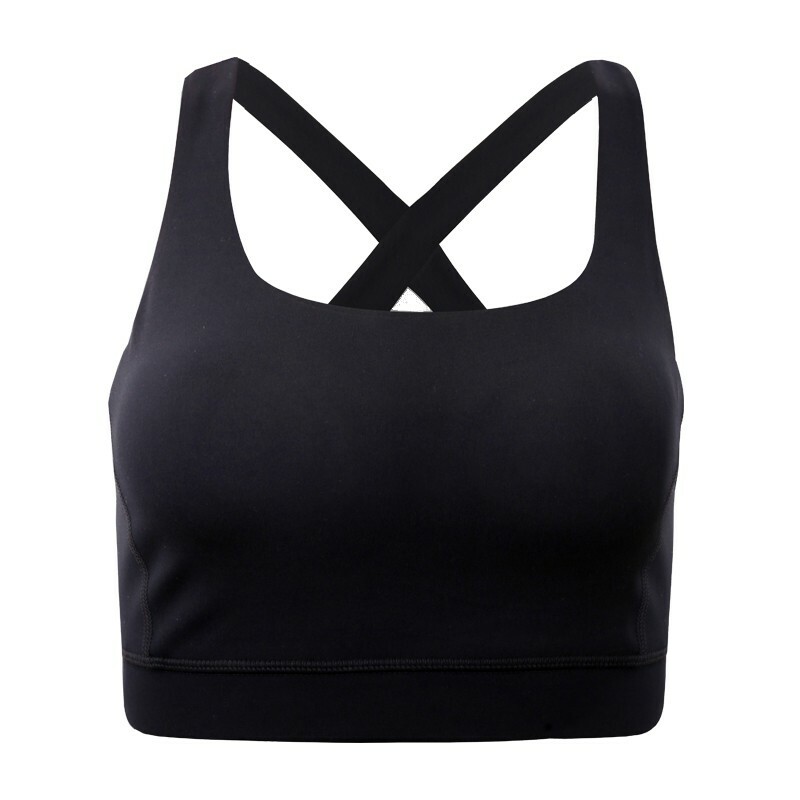 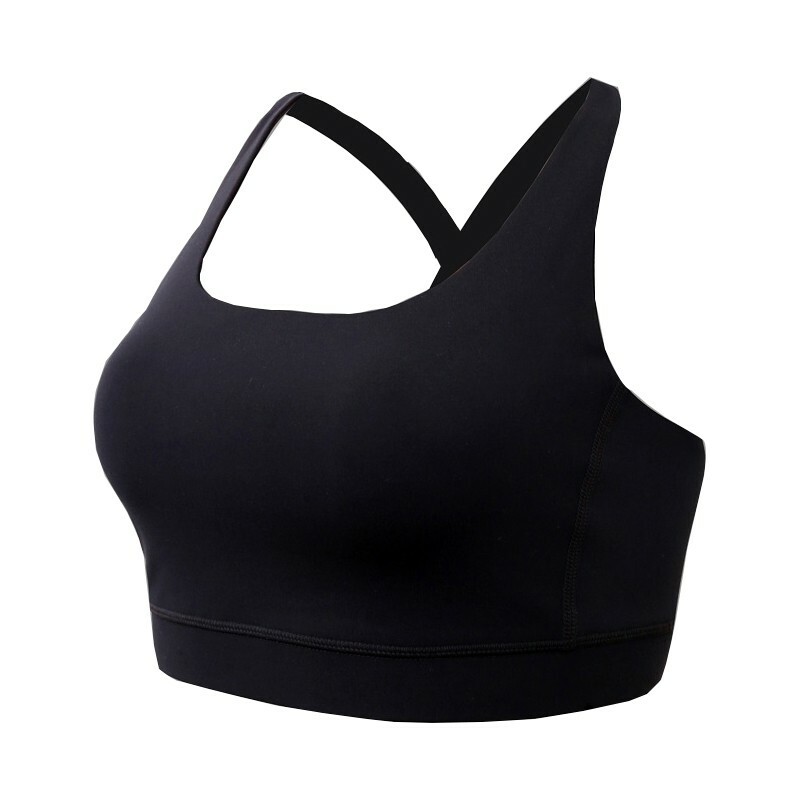 A Function-oriented bra which are high stretchy, high compression, durable for the best support while still be very breathable, absorbent, quick-dry to keep the wearer comfy for the whole fitness and workout hours. 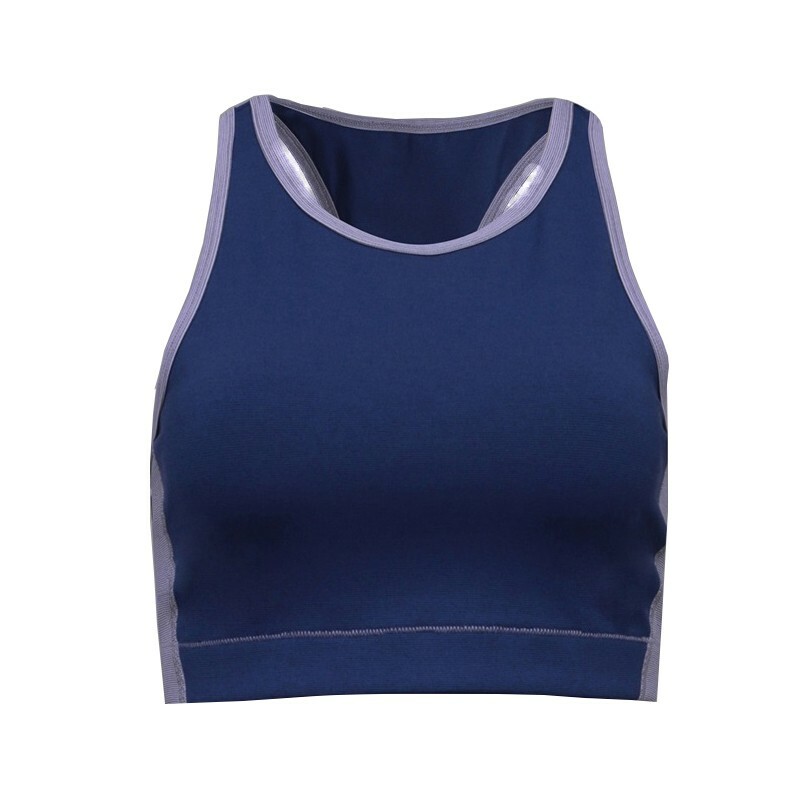 If you are engage your business in providing such products to your customer, contact Sunsea Xpert Clothing Ltd today to enjoy a supportive OEM service. 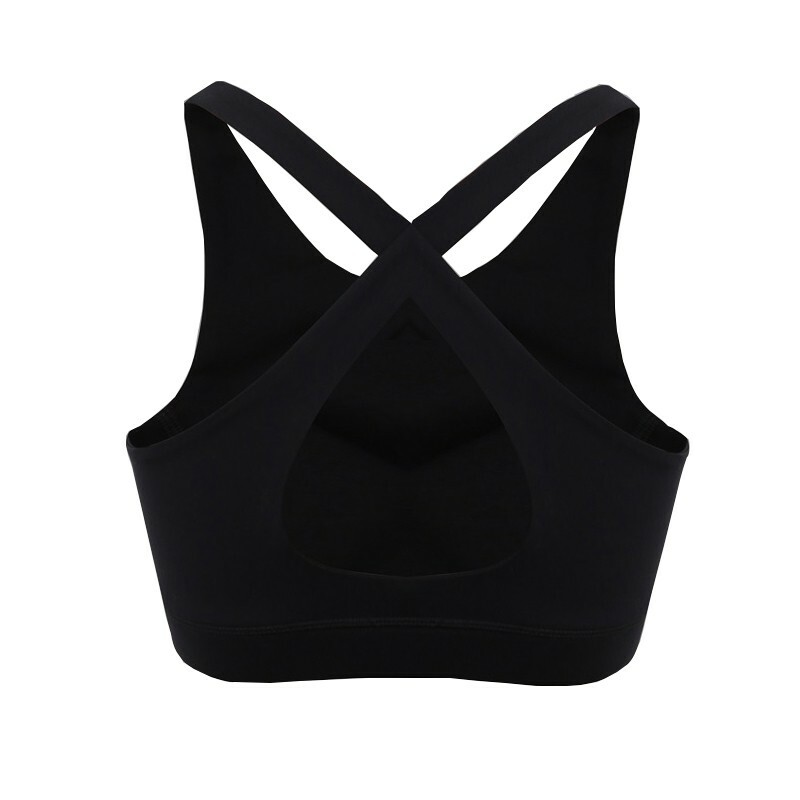 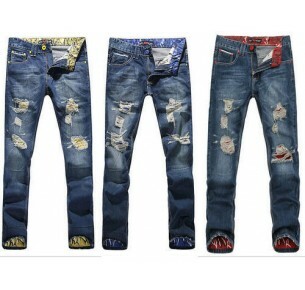 Fabric: 54% Recycled Polyester, 26% Polyester, 20% Spandex… or any other blended as required.